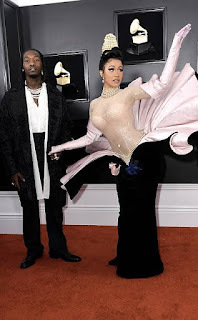 Sunday night, Cardi B and Offset officially confirmed their reunion when they walked the red carpet together at the Grammy Awards, engaging in enough PDA to quiet any doubts about their marital status. Cardi later touched the stage to deliver on a sensual performance of her "Money" single. 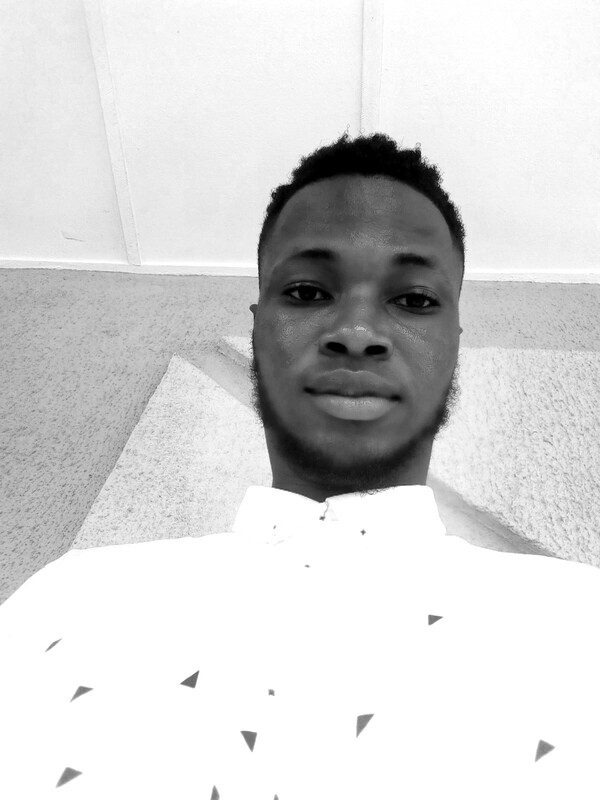 Naturally, the track was laced with plenty of feminity as Cardi B asserted her womanhood onstage, bringing in the level of sexuality for which she is known to properly perform the track and one thing is for sure, Offset was paying attention. 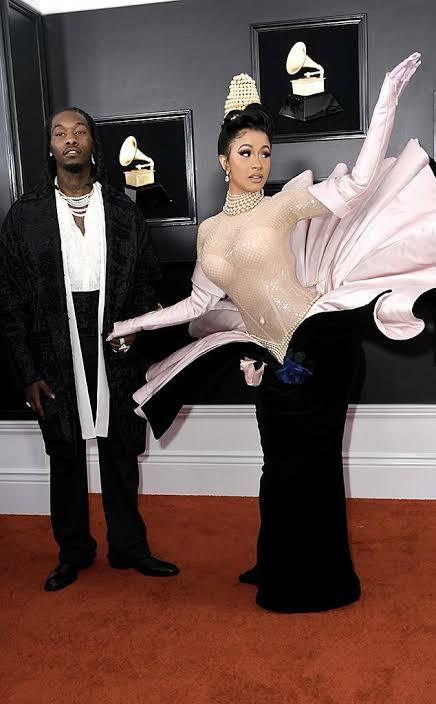 It was as Cardi uttered the line, "I like my n-ggas dark like Dusse," that the Invasion of Privacy rapper seemingly gestured toward her husband in the crowd before the camera cut to Offset nodding in agreement, sticking his tongue out in a mannerism seemingly influenced by the habit long adopted by his wife. Naturally, the camera shot has already been certified Internet gold, with the demands for the GIF of Offset hitting the socials before Cardi's performance even concluded. Once again, a member of Migos has managed to turn their everyday life into a meme-worthy reaction that will now live forever on the Internet. Someone make offset into a gif NOW! LOL Offset already picturing the bakkaz later.